The Ward-O-Matic: Etsy Shop Update! 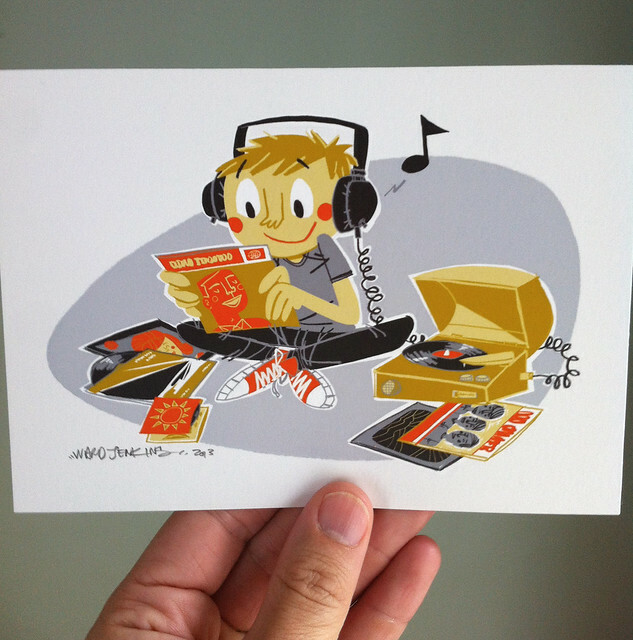 Yes, it's finally happened: an actual update to my Ward-O-Matic Etsy Shop with NEW prints! Amazing! 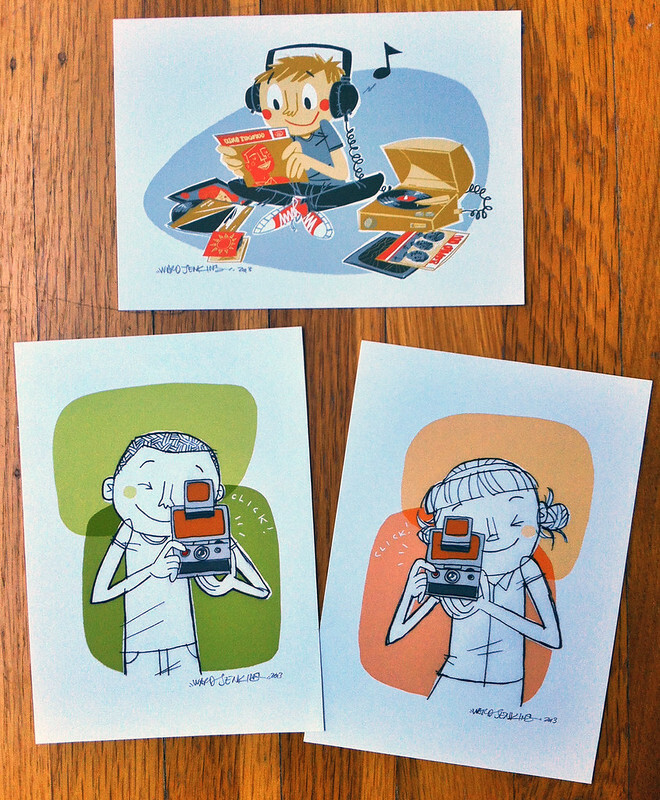 Here are the three prints that are now available (top to bottom, L to R): Vinyl Kid, SX-70 Camera Boy, SX-70 Camera Girl. 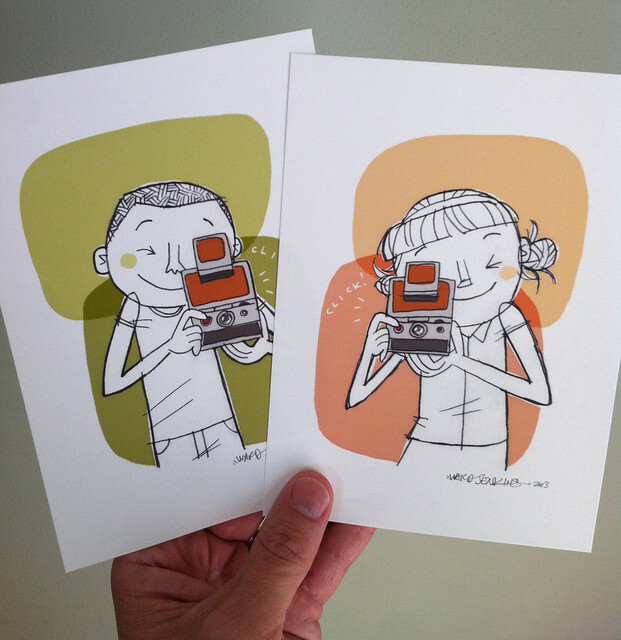 Prints shown above are the 5" x 7" size. All three are available in 8.5" x 11" as well. Yay!